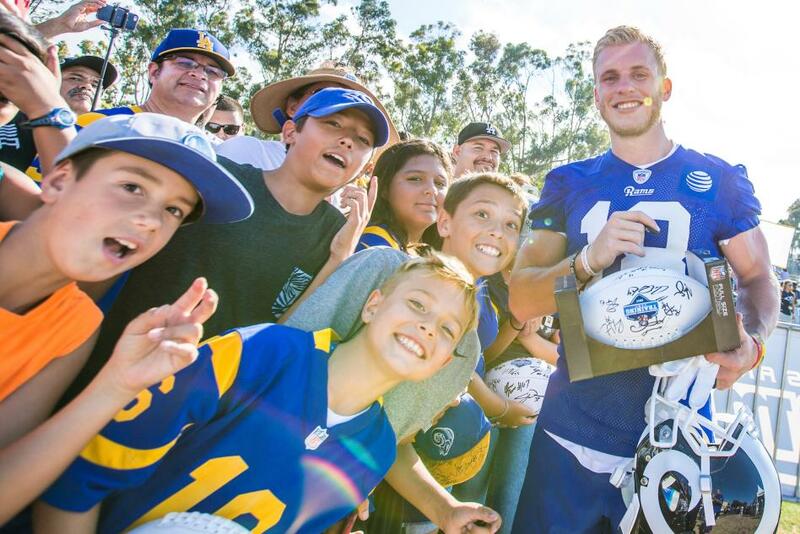 The Los Angeles Rams are back at UC Irvine, ready to prepare for the season ahead. Each day of camp is open to the public and admission is free! Come out for the chance to watch the team up close and interact with your favorite players. The fan activation zone will open two hours prior to the start of practice and the gates to the field will open 90 minutes before. Training camp is bigger and better than ever.